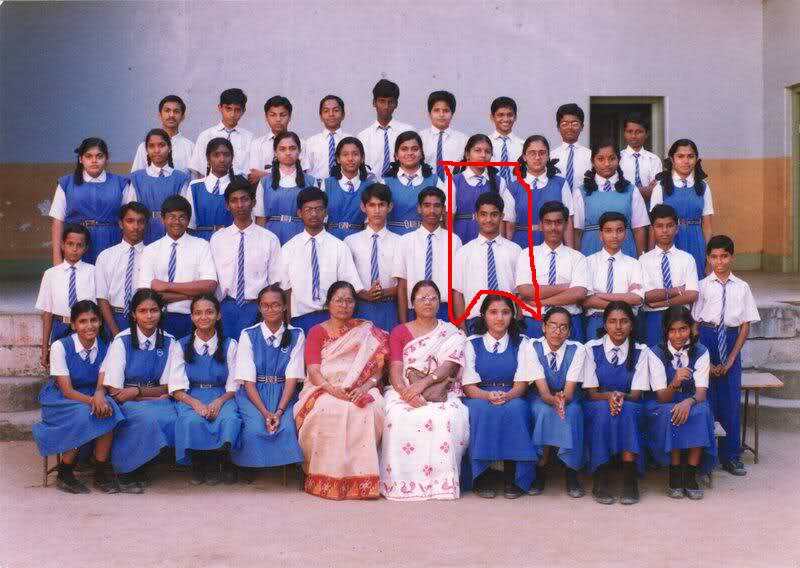 Jr.NTR full name is Nandamuri Taraka Rama Rao Junior. His film carrier started with the movie "Brahmarshi Viswamithra" . 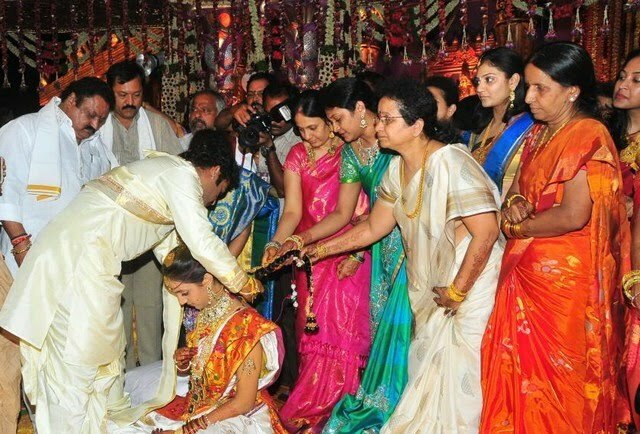 Jr NTR married Lakshmi Pranathi on 5th May 2011. Nandi Award for Special Jury was first award for "Aadi". 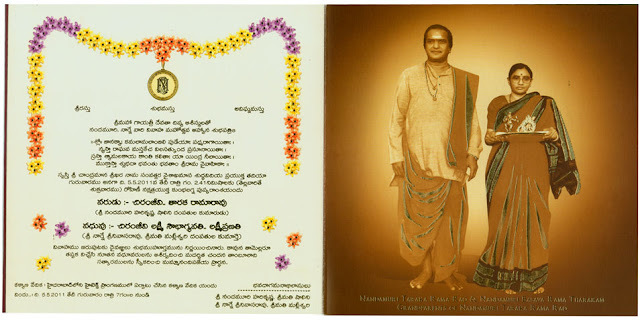 Late Nandamuri Taraka Rama Rao is his role model in life. Thiru. 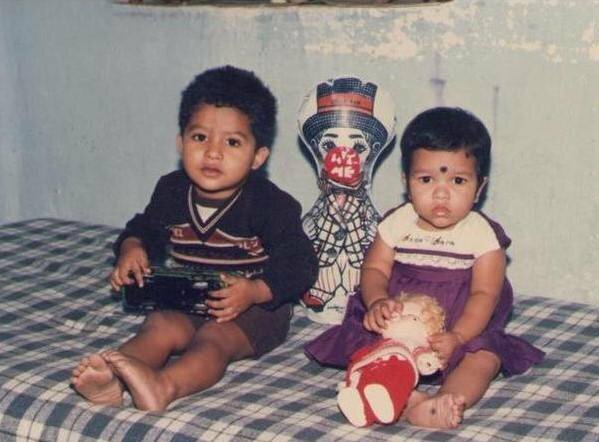 Balakrishna is his uncle. I liked your movie "The Super Hero" hindi dubbed of "Brinavanam". The best movie for me of your's. Very nice information about my best Hero Young Tiger NTR.. Nannaku Prematho will definitely add some more boostup to his bright career.